For much of its history, Tokyo was known as Edo. Like so many island cities, it started out as a small fishing village. Today, however, it has grown to mind blowing proportions. It is the largest metropolitan area in the world and is actually much more a conglomeration of cities than just a city in the usual sense. Japan is divided into 47 ‘prefectures’ or districts. The ‘metropolitan prefecture’ of Tokyo makes up only a part of the Tokyo-Yokohama metropolitan area. 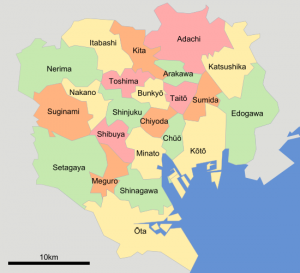 The original city of Tokyo has 23 special wards which all have their own leaders and city government. They also each have their own flag. There are 26 more cities, 5 towns, 8 villages and 2 island chains that complete the whole picture and are officially a part of ‘Tokyo’. There are islands as far as 1,150 miles away that are officially part of Tokyo’s land area. Tokyo became the capital of Japan in 1868, when Emperor Meiji moved there from the former capital of Kyoto. It was then renamed Tokyo, or ‘Eastern Capital’. Besides having the distinction of being the world’s largest city in terms of population and the world’s second largest city (after New York) in land area, the Tokyo metropolitan area is also distinguished by being fourth in the world for number of skyscrapers, third in the world for largest and busiest railway stations- Shinjuku Station has 3.7 million passengers daily, having the world’s largest fish market, the world’s second highest tower and highest skywalk, and for being at the top of the list for world’s cleanest city. One source I came across (Japan Today) states that of the five busiest train stations in the world, four of them are in Tokyo. The other one (#4) is in Osaka, Japan. The Tokyo Subway system is the busiest in the world. There are so many people getting on to the crowded trains that there are “passenger arrangement staff”- subway employees who help push the people on to the train. 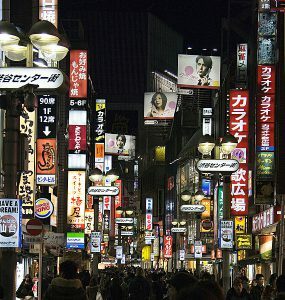 Somewhere, I saw Tokyo credited with the most neon signs as well, although I cant find that reference again. 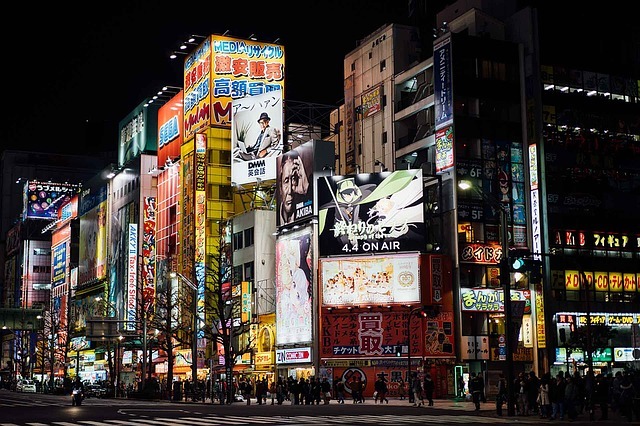 Clearly, you just can’t run out of things to do and see in Tokyo! It would be difficult to list everything you should see during a visit to Tokyo. That would truly depend on your interests. 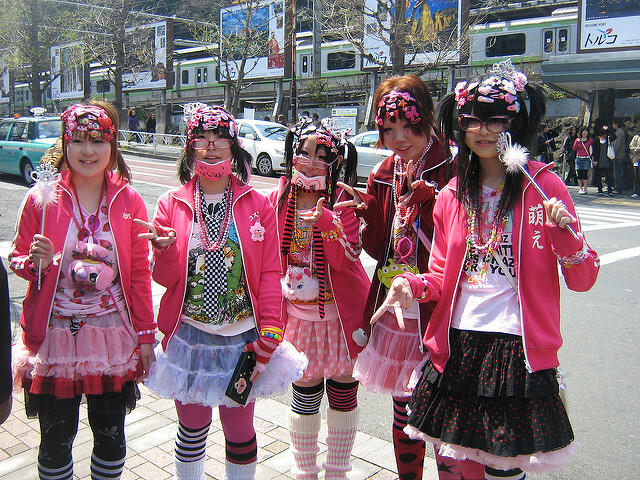 The Harajuku District is frequently referred to as the fashion capital of the world. A visit to this neighborhood is like attending a fashion show, especially on Sundays when swarms of teenagers congregate, showing off their creative and individual sense of style. The boutiques, cafés and dining establishments are very youth oriented. Every two months there is also a Harajuku fashion walk. There is also a ‘Sumo district! The Ryōgoku District is the location of Sumo academies and the Sumo Hall. Sumo wrestlers are much revered in Japanese society and follow a strict daily regimen including living in communal sumo training stables, or heya. 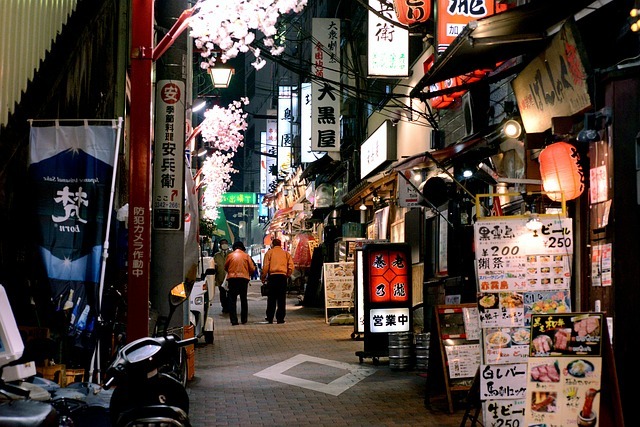 One of the best ways to see Tokyo is just by walking around and getting lost. The city is well known for tax free shopping and has the most Michelin Star restaurants in the world, with a total of 314 stars. 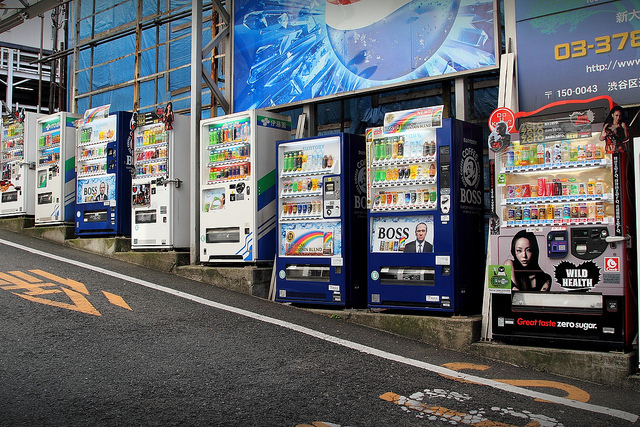 Tokyo is also the vending machine capital of the world, with vending machines dispensing food, clothing and countless other items. The city is not exclusively high rises and neon. 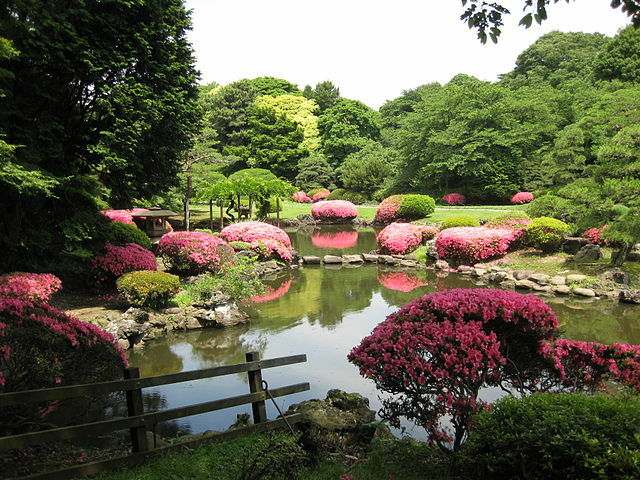 The Shinjuku Gyoen National Park is a huge park and garden that includes French Formal, English Landscape and traditional Japanese sections. 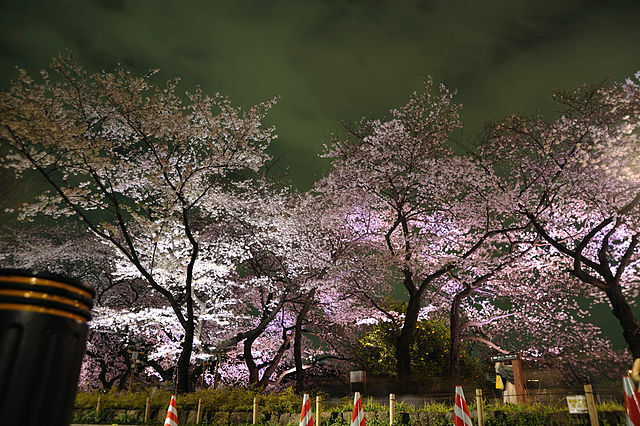 It is also a great place to see cherry blossoms. The cherry blossom is a national symbol of Japan and the blooming period of the trees in the month of April is known as Hanami. Tokyo Disneyland is the first Disney park built outside of the United States. It features a Cinderella’s Castle, the four traditional lands of Adventureland, Westernland, Fantasyland and Tomorrowland as well as DisneySea. 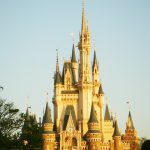 Tokyo Disneyland with its 115 acres, hosts close to 20 million visitors yearly. It should also be mentioned that Japan’s Mount Fuji, is visible from Tokyo, though it can only be seen clearly about 80 days out of the year. 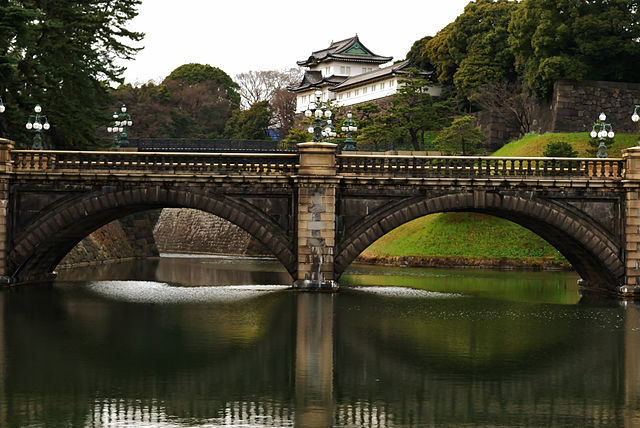 The Imperial Palace is the Emperor’s residence. It is located in the Chiyoda ward and is built on the site of the old Edo Castle. The beautiful palace grounds and museum can be visited and parts of the palace are open to visitors on a limited basis on days such as the Emperor’s birthday, December 23rd, and the new year, January 2nd. The Skytree is the world’s second tallest structure. 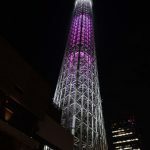 Completed on February 29, 2012, the Skytree is a broadcasting, restaurant and observation tower and features a spiral glass covered skywalk with a section of glass flooring enabling a direct downward view to the street. It alternates illumination colors daily. One day it is blue – the next, it is purple. The general public were directly involved in choosing the name of the structure through a nationwide vote. 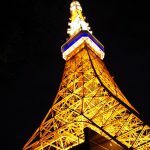 The second tallest structure in Japan is the Tokyo Tower. Inspired by the Eiffel Tower in Paris, this 1,092 foot tower has a building underneath it called FootTown which contains restaurants, shops, a wax museum and a Guinness World Records museum. The tower is repainted every five years by hand, a process that takes an entire year! 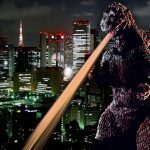 There are two observation decks in the tower, which in Japanese movies has been the site of epic battles between Godzilla, King Kong and other similar creatures. Another unique experience is staying in one of the tiny hotel rooms in a ‘capsule hotel’. These rooms are a cheaper form of accomodation and are basically boxes or capsules with just enough room for a bed. Many are men only and intended for businessmen, but there are a variety of options, each with different amenities and rules. And that, of course, is only a quick glimpse of what you can find in this amazing island city!